PLECTRUMELECTRUM stands out as one of the most blazing, hard-driving rock records of Prince’s four-decade-long career. 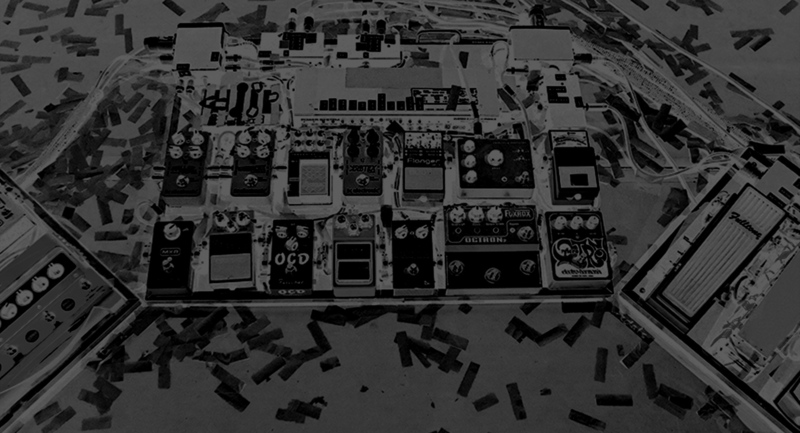 Audibly energized by his new all-women trio, 3RDEYEGIRL, PLECTRUMELECTRUM gave Prince an opportunity to break away from the endless possibilities of the modern digital studio and return to an analog approach, recording the band live to tape. Prince discovered his new bandmates — the Danish bassist Ida Nielsen, who he first recruited to join his New Power Generation; the Canadian guitarist Donna Grantis; and the Texas-based drummer Hannah Ford-Welton — on the internet, and first debuted the band that would be known as 3RDEYEGIRL in January of 2013 at the intimate Dakota Jazz Club in Minneapolis. By the end of the year they had stormed stages together around the world on their Live Out Loud Tour and gelled into a formidable, ferocious live act, often jamming for hours in the same Studio B at Paisley Park where they would eventually record the tracks for PLECTRUMELECTRUM. The album also marked a historic reunion between Prince and his former label, Warner Bros. Records, who co-released PLECTRUMELECTRUM with his independent NPG Records label. 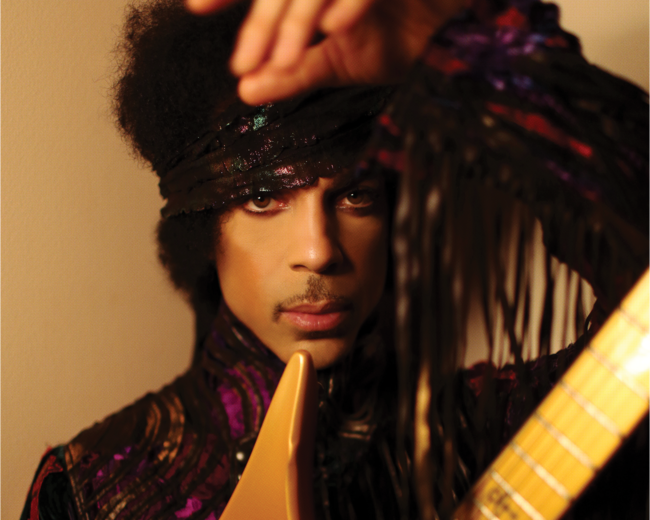 The album was released on the same day as Prince’s solo album, ART OFFICIAL AGE, amid a groundswell of excitement, and PLECTRUMELECTRUM debuted at number 8 on the Billboard 200 and charted internationally, climbing into the top 10 on charts in Denmark, France, Japan, Norway, Switzerland, and the Netherlands.